When people hear that our songs are this short, they think one thing. 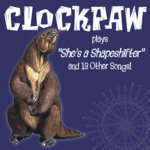 When people actually hear our short songs, they think something different. You? 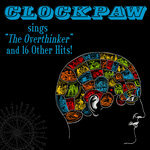 Clockpaw sings "The Overthinker" and 16 Other Hits! 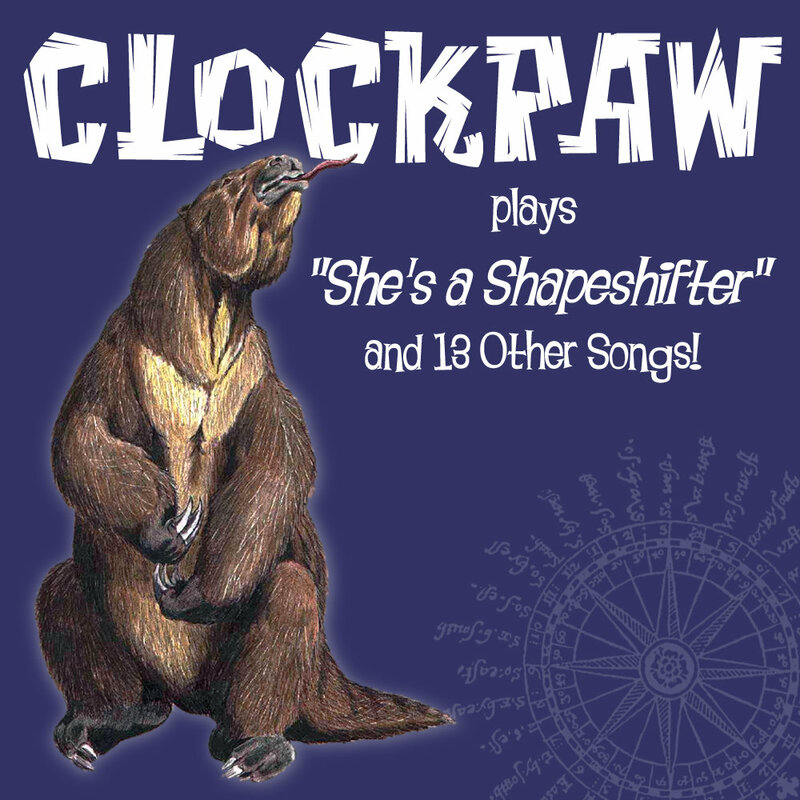 Clockpaw plays "She's A Shapeshifter" and 13 Other Songs!